Johan van der Velde and Seva Ergrover. The best mixes only on Radio Stad. See for details of these mixes our previous blog. And then at 7 PM CET our monthly New Generation Italo & High Energy Top 40 with your ever charming host Will Reid! You have voted and tonight you will hear the results and ofcourse a new Six-mix. Join Will in his chat or chat here. Enjoy this pre-recorded show guys. Gwen 26-09-2015 . 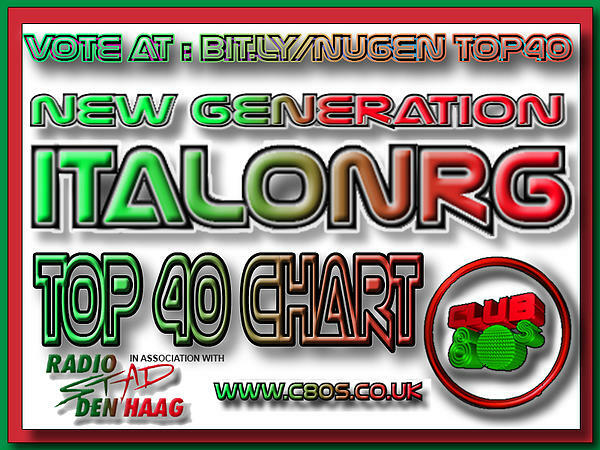 Categories: +mix, +New Generation Top 40, Charts, Club 80's, DJ Mix, Freaky Friday, Nieuws, Saturday. 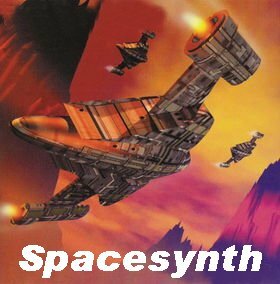 Tags: Charts, Club 80's, Disco-Mix, Eurobeat, High Energy, Italo Disco, Iventi Records, Radio Stad Den Haag, Seva Ergrover, Spacesynth, Tony Renzo, Will Reid. And then a classic italo and disco mix made a long time ago by our formal non stopper and mixer Johan van der Velde. What can you expect? We have no clue so let him surprise us. 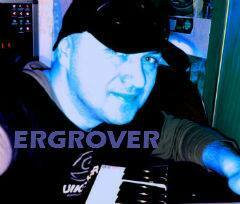 And Seva Ergrover closes this line up with his weekly Italo Space dance mix! Gwen 24-09-2015 . Categories: +mix, Discontinu, DJ Mix, Freaky Friday, Freaky Friday, Nieuws. 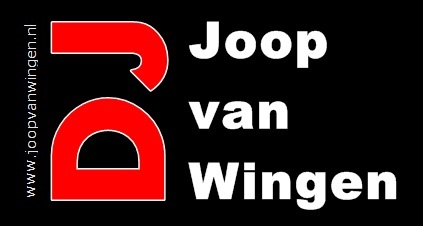 Tags: Disco-Mix, Discontinu, High Energy, Italo Disco, Johan van der Velde, Radio Stad Den Haag, Radio Stad in the Mix, Seva Ergrover, Spacesynth, Tony Renzo. 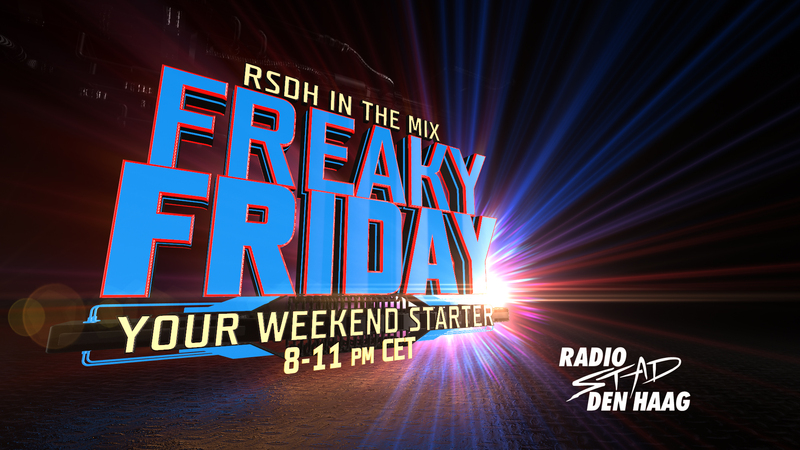 8 till 11 pm CET…Here is your weekendstarter! 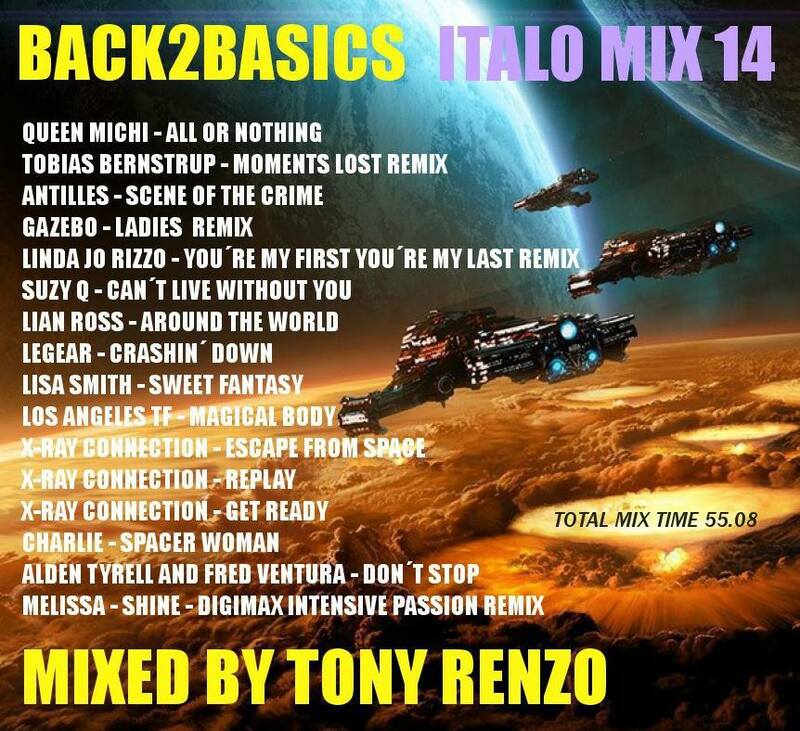 Although its nearly autumn in Holland, Tony Renzo heats you up with his Back2basics series, here is vol. 13! Then from Mexico City DJ Manuel Rios Herrera and his New Gen Italo mix, Enjoy! And Seva closes the line up with this weeks Italo Space dance compilation. Gwen 17-09-2015 . Categories: +mix, Discontinu, Freaky Friday, Nieuws. Tags: Disco-Mix, Discontinu, DJ Manuel Rios, Eurobeat, High Energy, Italo Disco, Iventi Records, New Generation Italo, Radio Stad Den Haag, Seva Ergrover, Spacesynth, Tony Renzo. And then…..at 7pm CET are you ready??? 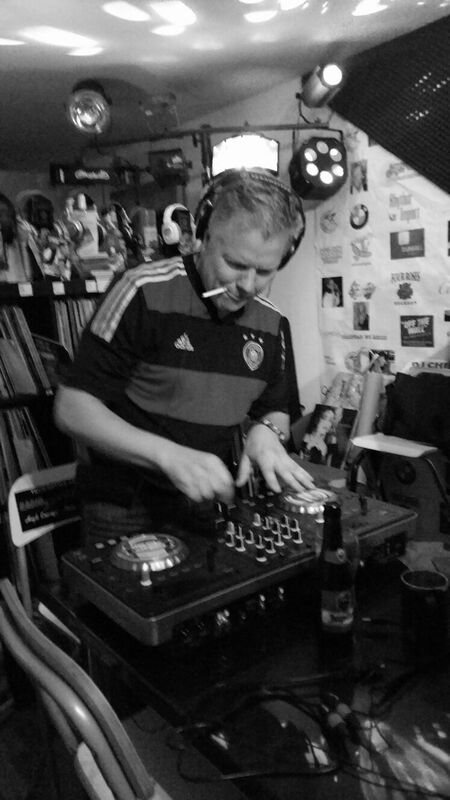 Will Reid from Scotland will entertain you for 2 hours with his choice of euro dance, new and old school Italo & High NRG. Will also plays plenty new music with tracks from the ZYX New Generation Volume 7 Compilation, and lots more fabby new music! Join his chat on www.c80s.co.uk or just stay here. Enjoy! Gwen 12-09-2015 . Categories: +mix, Club 80's, DJ Mix, Freaky Friday, Nieuws, re-run, Saturday. 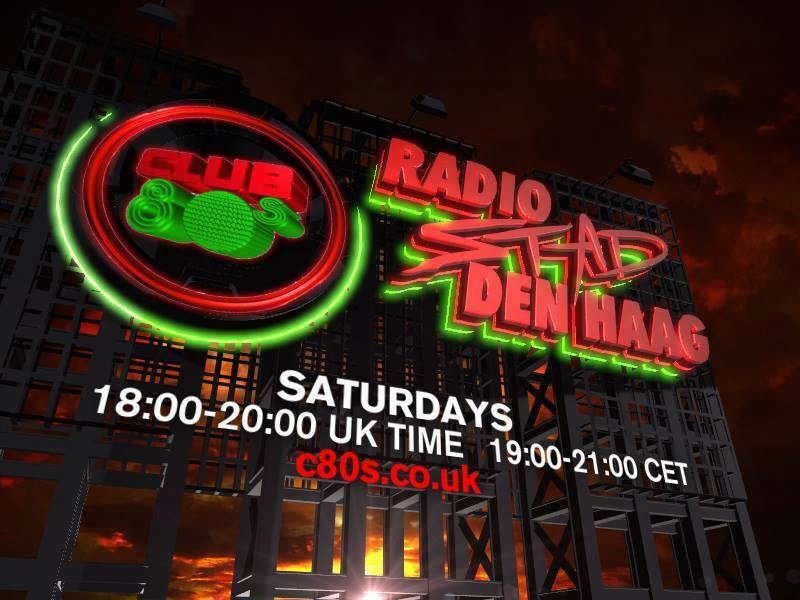 Tags: Club 80's, Disco-Mix, Eurobeat, High Energy, Italo Disco, Janne Ojala, Radio Stad Den Haag, Radio Stad in the Mix, Seva Ergrover, Spacesynth, Tony Renzo, Will Reid, Zyx Music. Get ready for the weekend…..with RSDH in the MIX from 8 till 11 pm CET. Gwen 10-09-2015 . Categories: +mix, Discontinu, DJ Mix, Freaky Friday, Nieuws. 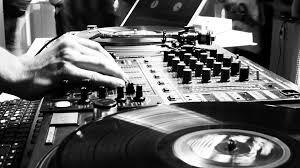 Tags: Disco-Mix, Discontinu, High Energy, Italo Disco, Janne Ojala, Radio Stad Den Haag, Radio Stad in the Mix, Seva Ergrover, Spacesynth, Tony Renzo.